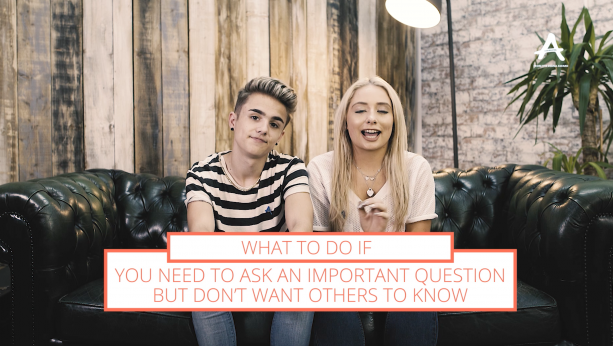 ASKfm has a strong partnership with the Diana Awards (UK NGO), and within the framework of Anti-Bullying Pro Campaign new safety resources have been produced. These resources were tested and used in school assemblies in the UK and Ireland in 2016. One of the resources is a 45 minutes long interactive session, which focuses on raising awareness about the opportunities and possible issues related with online anonymity as well as what young people can do if they experience cyberbullying. Other resources are articles ranging from ‘what to do if you’re being cyberbullied’, ‘what to do if you receive negative comments’, ‘what to do if you’re worried about your digital footprint’ through to ‘what to do if you are setting up a brand new social media account’. The resources can be found here and on ASKfm Safety Center. They can be used by everyone who needs to understand the use of online anonymity and how such services should be used in a safe and responsible way. There are various resources for teens, parents, teachers and police officers ranging from videos and lesson plans to downloadable factsheets. There is also a guide specifically developed for police officers to help them understand online anonymity and opportunities/difficulties that may arise when they are called to resolve relevant situations, such as cyberbullying or harassment.